To salute the spirit of womanhood, Starkenn Sports Pvt. Ltd. 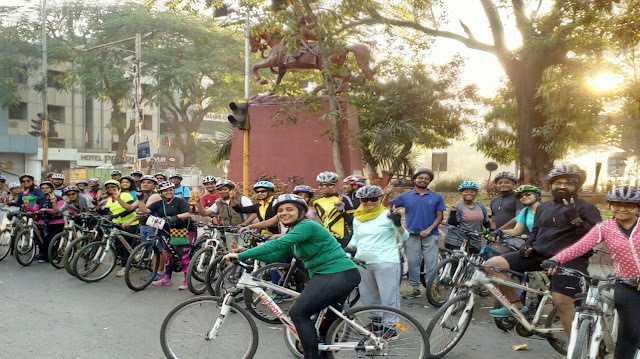 Organized a women’s bicycle ride on the occasion of International women’s day starting from Giant Starkenn Bicycle world and driving through prominent spots in Pune like Sancheti Hospital- Rani Laxmi Bai statue -JM road - Deccan- Café Goodluck- -JM road and Savitri Bai Phule University. 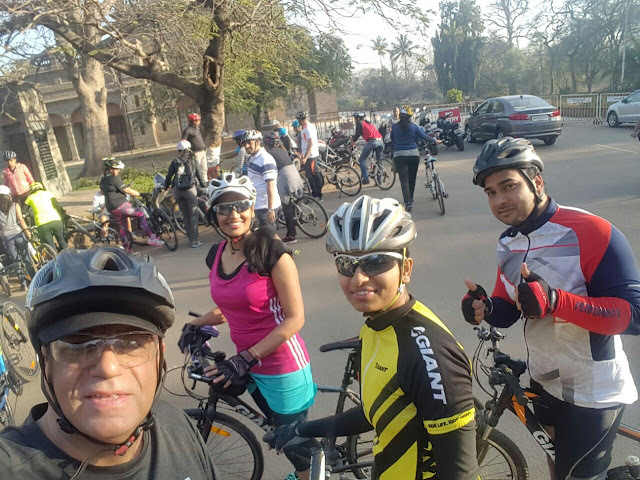 The 20 km ride celebrated social, economic, culture and political achievements of women and aimed at creating awareness about women empowerment. The company urged and encouraged communities to honor them for their contributions and accomplishments. India’s first International woman rider and winner of several National Championships, Rutuja Satput,e led the rally from the front and it received an overwhelming participation from women across the city. More than 100 women riders across different age groups dressed in traditional and modern attire participated in the rally. 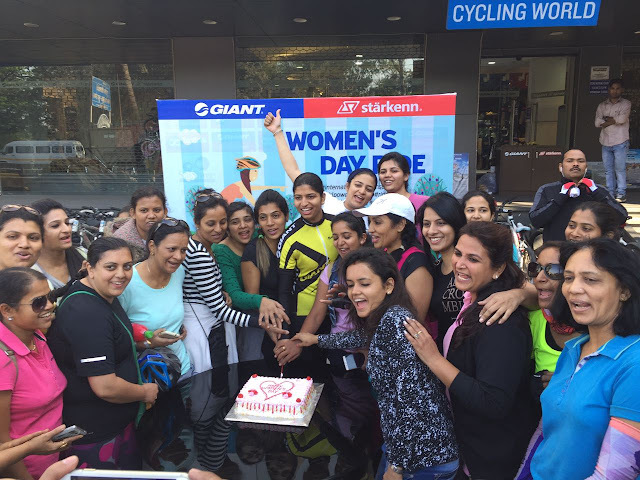 Women were seen clicking selfies with their fellow participants and enjoying their moment to the fullest.